Be sure to click here pin this capsule for later! These outfits help show how with a few basic pieces you can layer and have a whole new look! You can use any jewelry you already own to also add a different look these outfits. I am a huge fan of Jane for fashion jewelry at great prices. You can add a bit of flair with some long necklaces or statement necklaces. Links to each piece of the business casual clothes for women are below – Be to scroll down to find the ones you are interested in. Here are some more close-up pictures of the Kohl’s Capsule wardrobe for fall outfits. We include the items numbers of each piece of the outfit based on your suggestions. You can return any items that don’t work to your local Kohl’s store. If you are unsure on sizing, just order both sizes and return the one that doesn’t fit. 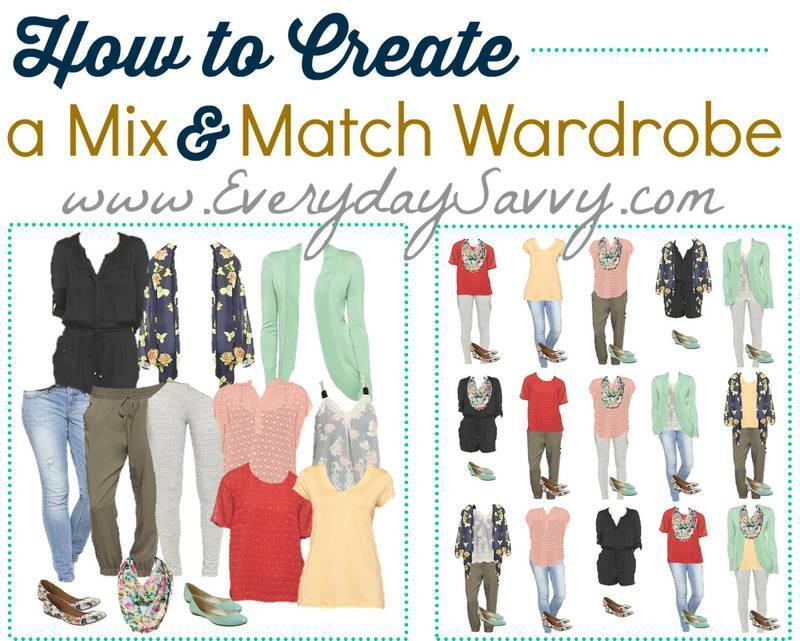 Don’t forget to sign up for our emails so you are notified of the next mix and match outfit board, get a free guide on how to make your own capsule (plus lots of other fun stuff!) and be sure to let us know which other stores you would like to see featured. Want more mix and match fashion ideas and capsule wardrobes? Be sure to check out our other fashion posts. This is last year’s business casual capsule wardrobe. Most pieces are no longer available but it is still great for inspiration. The 2018 business casual capsule wardrobe is above. This is last year’s business casual capsule wardrobe. Most pieces are no longer available but it is still great for inspiration. The 2017 business casual capsule wardrobe is above. Sign up to grab your free How to Make Your own Mini Capsule Wardrobe Guide. Success! Now check your email to confirm your subscription and get your Make Your Own Mini Capsule wardrobe guide. Man, I wish that LC blazer was available in bigger sizes. Great color and cute fit. The picture on Pinterest shows a black and white skirt but when I go to your site it’s a whole different set of Kohls outfits. The pin is probably from a capsule a few years ago. Unfortunately, these are now all sold out. That is why I updated the capsule with items that are now available.